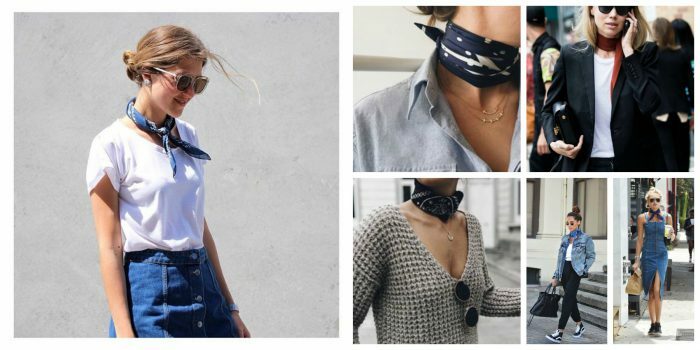 We’ve got a trend alert, as I am here to show you amazing neck scarves that are absolute must-haves! 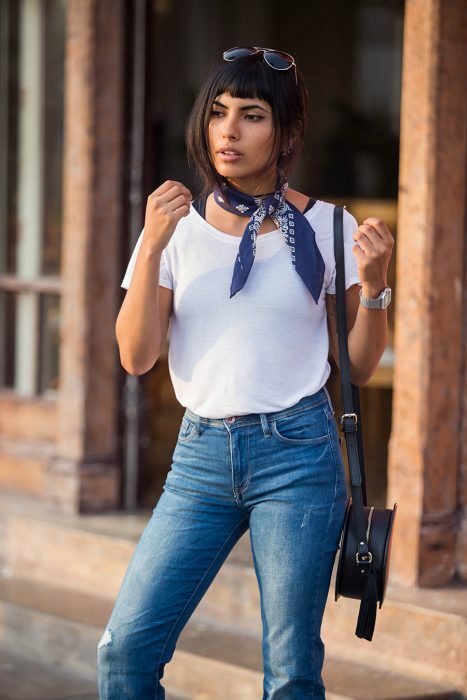 All you need is a skinny silk version that can be tied tight around your neck. 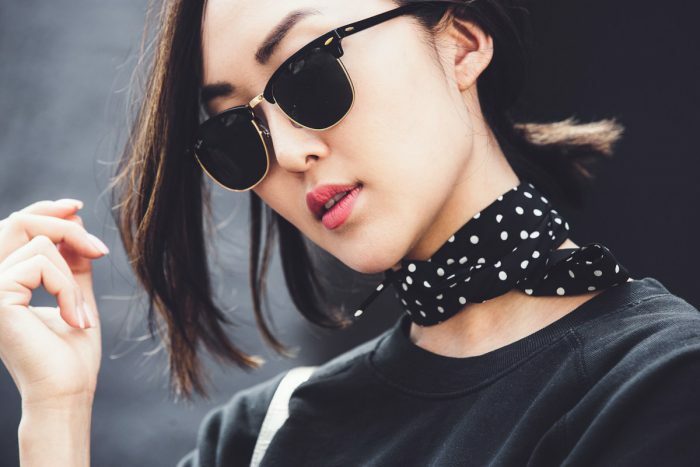 Tie it one or two times, depending on the scarf length. 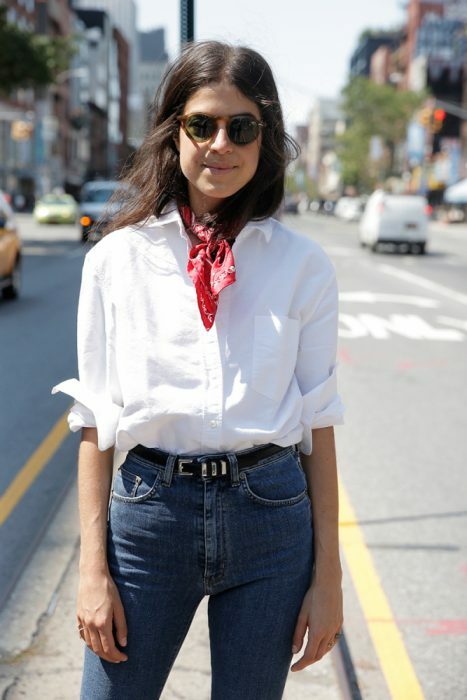 I personally tie it three times, as I want to make it look thick on my neck. 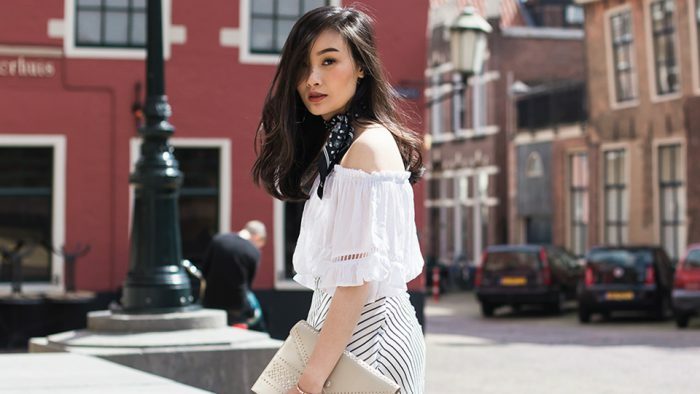 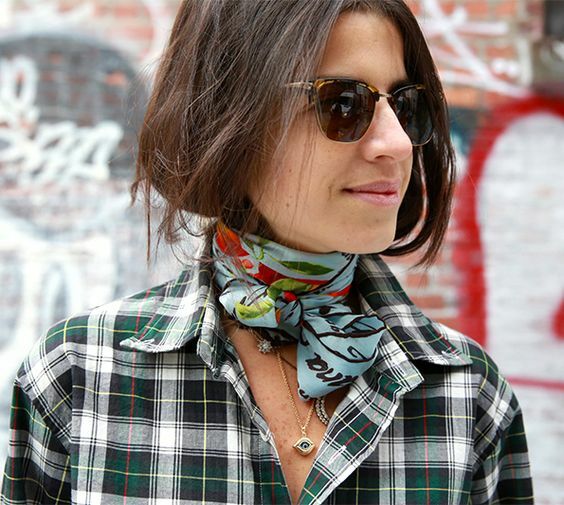 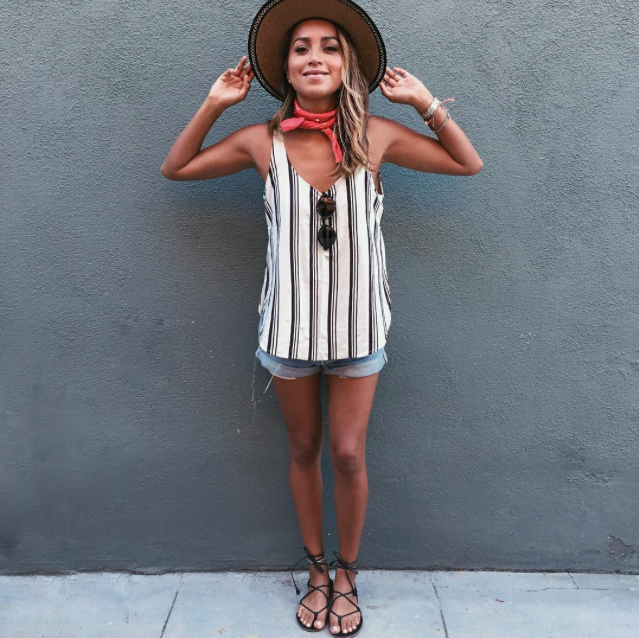 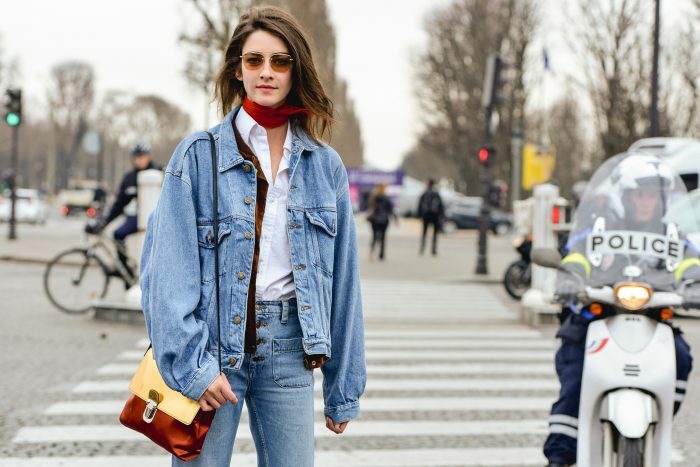 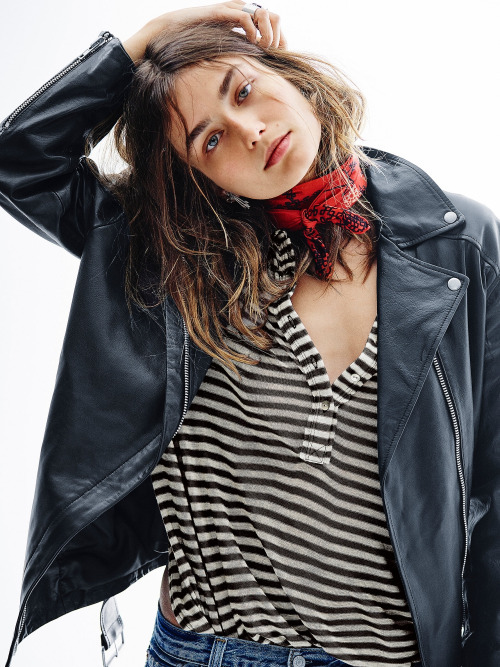 Why do we love neck-scarves so much? 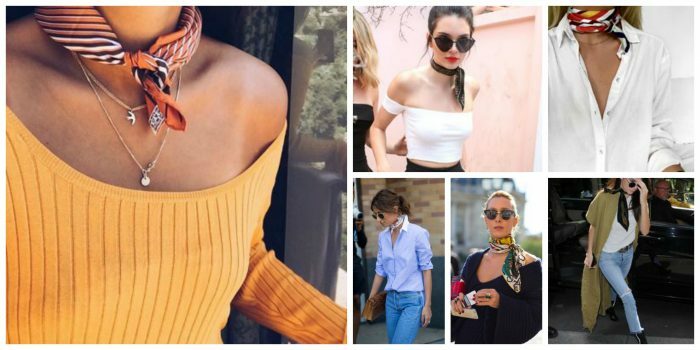 They remind us cowboy movies, retro outfits, and even chokers. 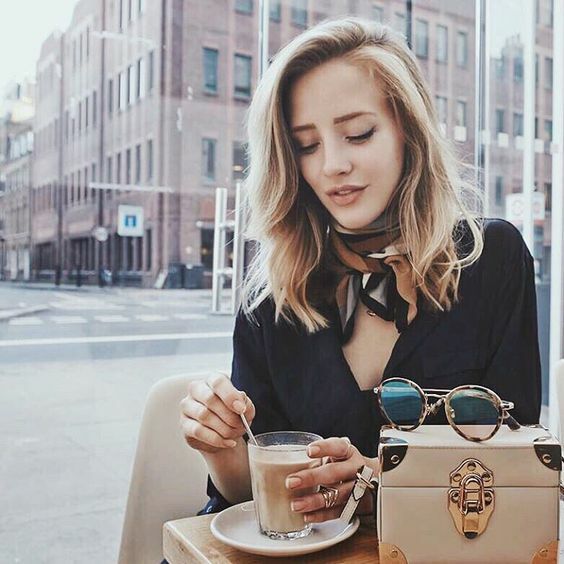 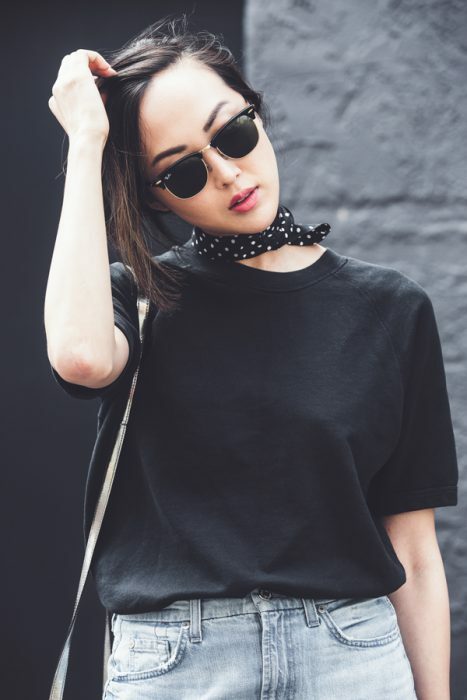 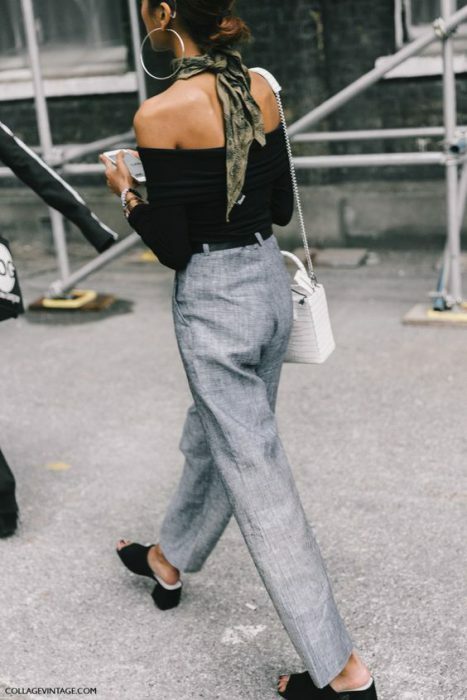 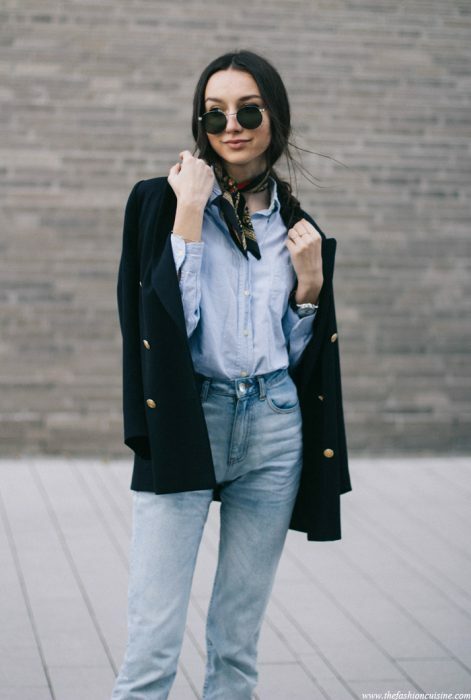 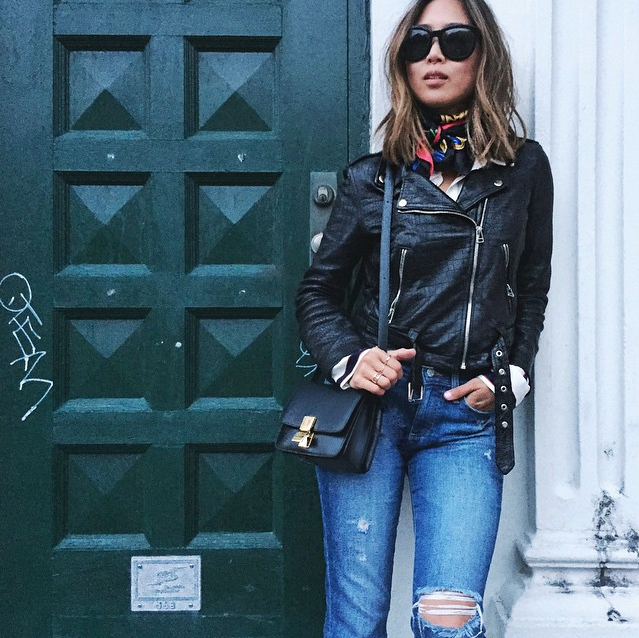 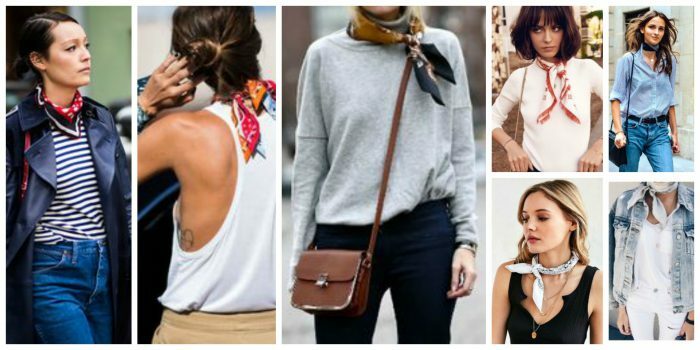 By the way, even the simplest scarf can look incredibly chic, all you need is to style it the right way.